As part of this year’s festivities, Rega have created 500 one-off, limited edition turntables for RSD2018 with a unique hybrid of Rega’s most popular award winning Planar 1 & 2 turntables. 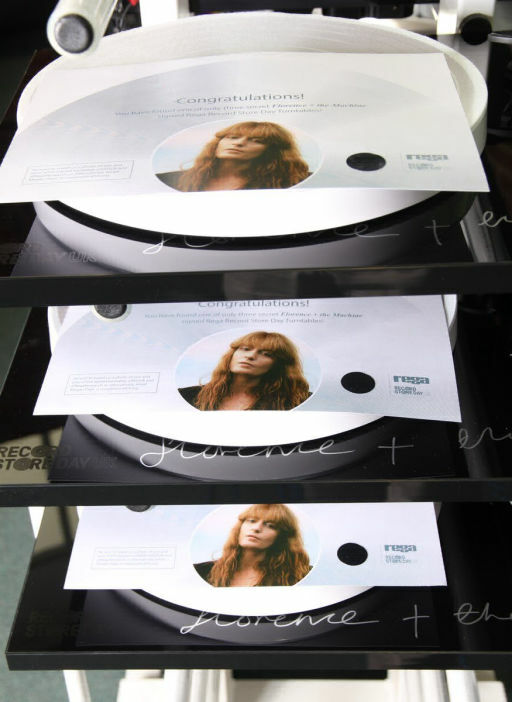 They will be available to buy only in independent record shops and hifi retailers from the 21st April. But punters will have to wait and see if their local record shop has received one of the exclusive signed versions as they make their way to shops completely anonymously. 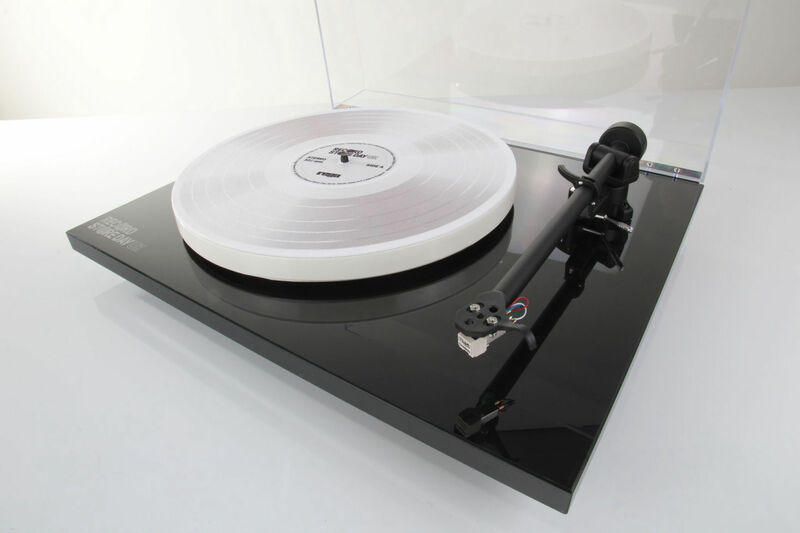 Simon Webster of Rega Research said “We are extremely excited to see this new turntable rolling out for Record Store Day UK 2018 - a turntable designed to bring the best out of those fantastic new releases.” This year’s Record Store Day takes place on Saturday 21st April. 245 record stores will be taking part in the UK with parties, performances and limited-edition releases. The Sound Gallery help support Record Store Day by investing in a large amount of the turntables.. So yes, we have lots of these players in-stock! 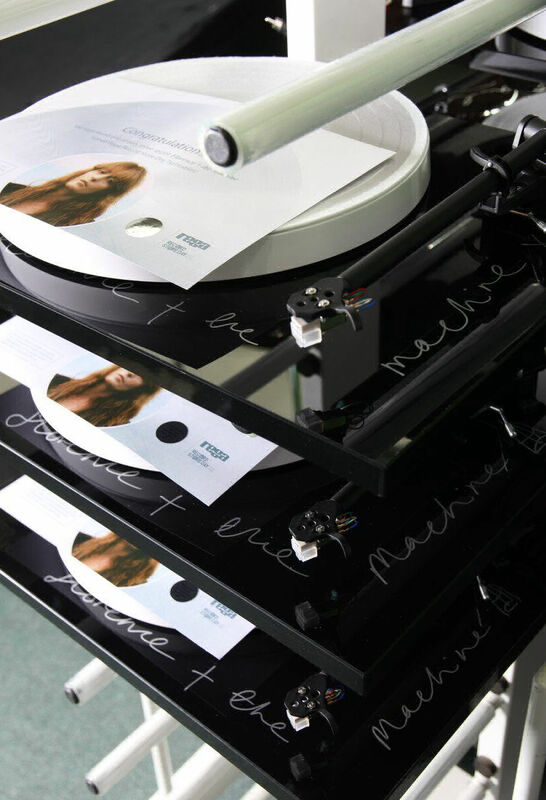 Discover more about Rega at The Sound Gallery here.